A 3.1R earthquake was registered this morning in Oklahoma. The event was expected and we warned about it yesterday as well as in the calendar. 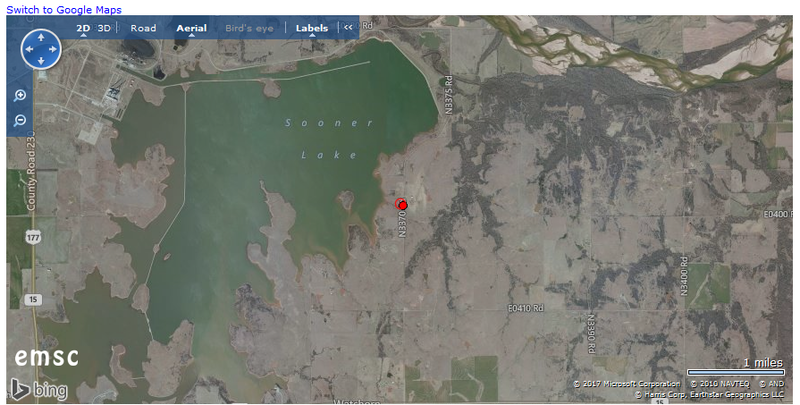 Our predicted coordinates were Oklahoma (35.5N, 97.2W).